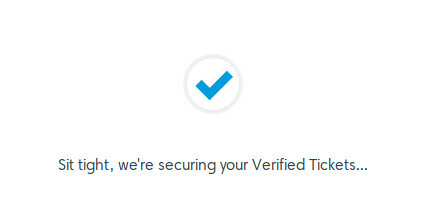 Everyone seems to have their own reasons for hating ticketmaster. Here is mine - ticketmaster tries to optimize house filling. 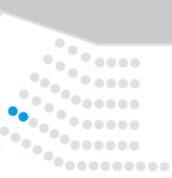 At first glance, this is great, since otherwise there would be a single-seat gap between every group at a show. 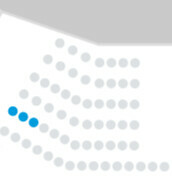 However, this plan breaks down as the seats fill. 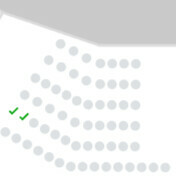 I was recently presented with the following empty seat options for a show. 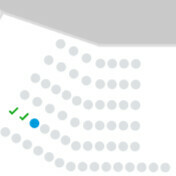 I could either buy three seats in a row so that the two of us could sit together, or seat two attendees in different sections. Seat in another section not shown below. 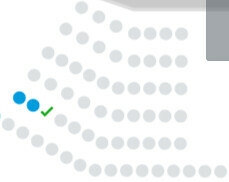 Interestingly enough, opening a private tab at this stage shows that the seats in the holding area are no longer available. Refresh the normal tab, confirm unwanted seats no longer available. Order the seats you wanted in the first place.